Mr. Palmer was born in Sunnyside, Washington, in 1948. He spent his early years in the lower Yakima Valley, graduating from Washington State University in 1970 with a Bachelor of Arts in Business Administration. Since graduating, he has resided in Portland, Oregon, and has been active in the Appraisal Institute, the Oregon Mortgage Bankers Association, the Portland Metro Building Owner's Association, Multnomah Athletic Club, and Tualatin Country Club. 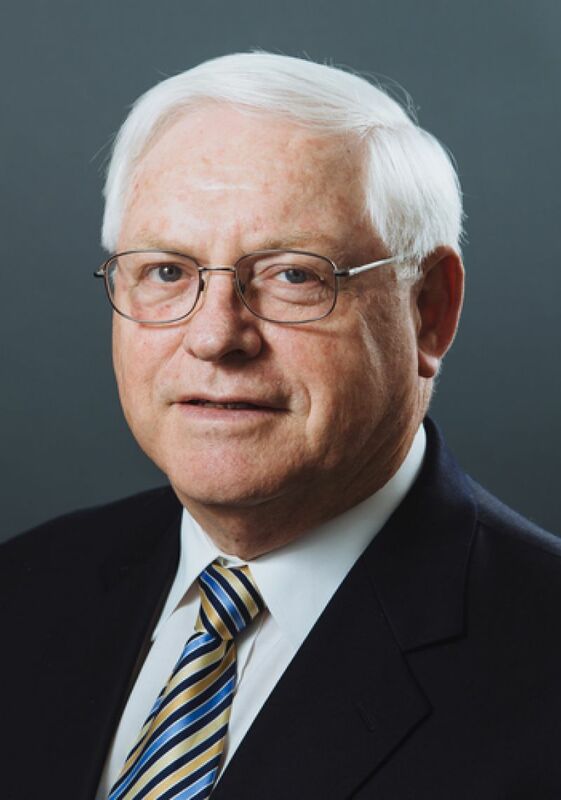 Mr. Palmer’s career started in 1971 as a commercial appraiser with the Multnomah County Assessor’s office and transitioned to the private sector in 1975. He co-founded Palmer Groth & Pietka in 1978, which was acquired by First Services in 2006. He was a Senior Analyst and Director until joining Appraisal & Consulting Group in January 1, 2013. Property types appraised include rural properties (farmland, timberland, etc.) and urban properties (apartments, retail, office, and industrial). Mr. Palmer specializes in appraisals for litigation, estate planning, condemnation, partnership dissolution, and foreclosure. He is a qualified as an expert witness in several jurisdictions.